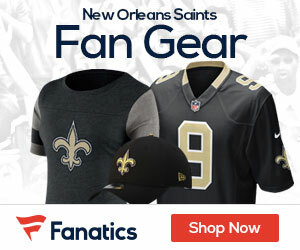 The New Orleans Saints have agreed to a four-year deal with seventh-round rookie quarterback Sean Canfield, according to a league source. Canfield received the standard base salaries of $320,000, $405,000, $490,000 and $575,000 as well as slotted signing bonus and a fourth-year escalator clause that can significantly boost the maximum value of the deal. An All-Pac 10 selection, Canfield completed 64.1 percent of his career throws for 5,970 yards, 38 touchdowns and 26 interceptions. The 6-foot-3, 222-pounder ran the 40-yard dash in 4.93 seconds at the NFL scouting combine, also registering a 29 1/2 inch vertical leap and an 8-4 broad jump. At his Pro Day workout, Canfield impressed NFL scouts with his accuracy and throwing motion.